From what I can tell, this picture is a few years old, but I can’t figure out where it came from. It’s new to me though and I enjoyed it very much. 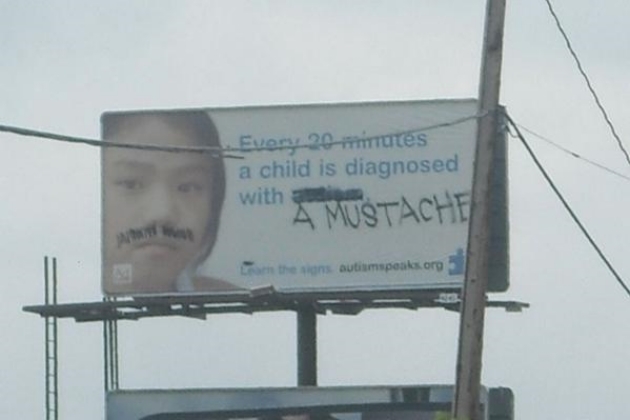 This entry was posted in Fake Steesh and tagged Billboard, funny, Humor, Moustache, mustache on May 18, 2012 by Los Bulls.